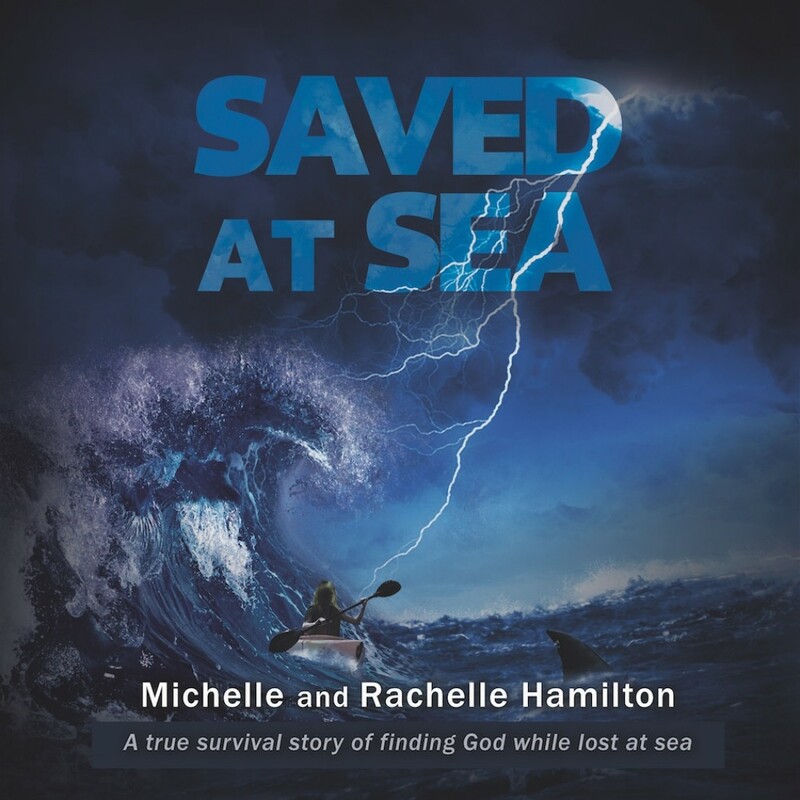 Saved at Sea | Michelle & Rachelle Hamilton | Audiobook Download - Christian audiobooks. Try us free. This is the true story of Michelle Hamilton who for 3 terrifying days, clung helplessly to her small capsized canoe in the Sulu Sea, the Philippines. Menaced by hungry sharks, enduring tropical storms and with no food or water, Michelle hovered near death. Hanging onto the capsized canoe, wearing only a bikini and flippers, Michelle is miraculously rescued by a passing boat of Filipino fisherman; who are convinced she is a mermaid. The story captured the interest of the world's press and was featured in Readers Digest and on the front page of many newspapers and magazines, worldwide. Co-authored by Michelle's mother Rachelle, she shares her story of a mother's tireless vigil to find her lost child, of human helplessness and the intervention of a sovereign God. For anyone who has ever lost a child either physically, spiritually or emotionally - this message will inspire you to have 100% Faith! This modern-day Jonah tale of Michelle's experience with a merciful God, who gave her audible instructions on what to do to stay alive, and an amazing encounter with angels, is a story that will not only thrill but challenge you to have 100% Faith in God - in the midst of your own storms and the hungry human sharks in life.